Wow, this has been a super busy week for me but finally the weekend is here, yay!!! 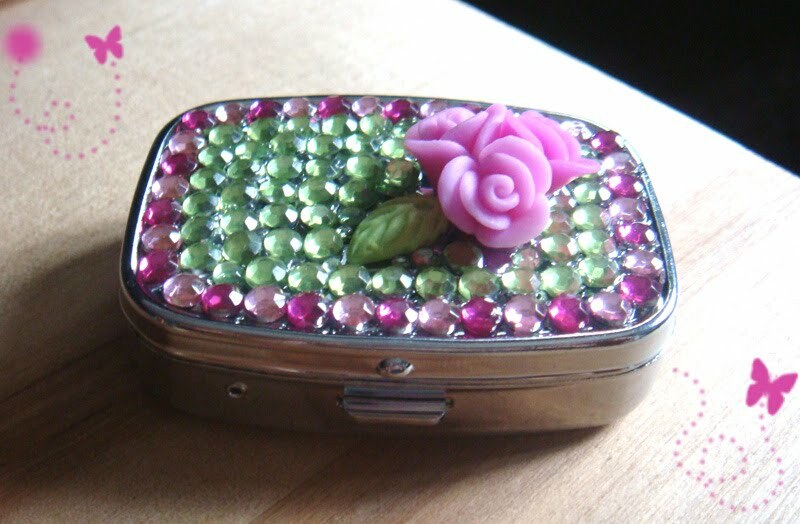 Today I would like to share a couple more deco creations (can't help myself, I love the bling XD). 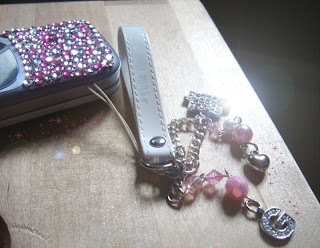 Here is a quick bling up I did to my friend Gatumi's mobile phone. And a couple more things I did this week. You are so talented! Those creations look fantastic! 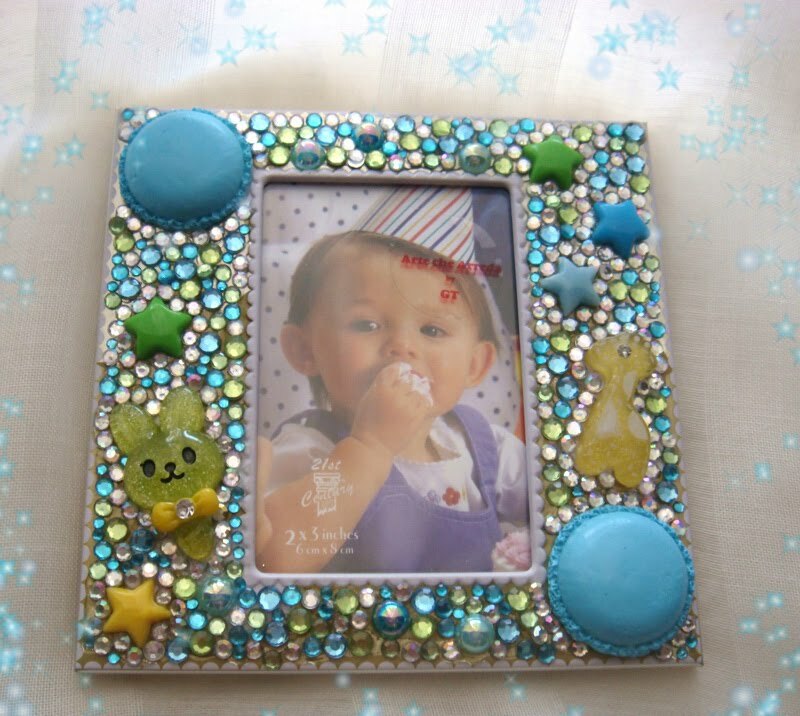 =) Thanks so much for entering my giveaway, good luck! I also got you a blog award - check it out on my blog http://cosmeticcupcake.com.